So I promised last week not to speak of Christmas until we at least hit December, that was until we came across these beauties and decided we would forgo a kiss under the mistletoe with Ryan Gosling to get our mitts on one of these! Therefore we felt it was only fair to share such discoveries and break our golden promise...we're referring to fabulous Advent Calendars of course!!! 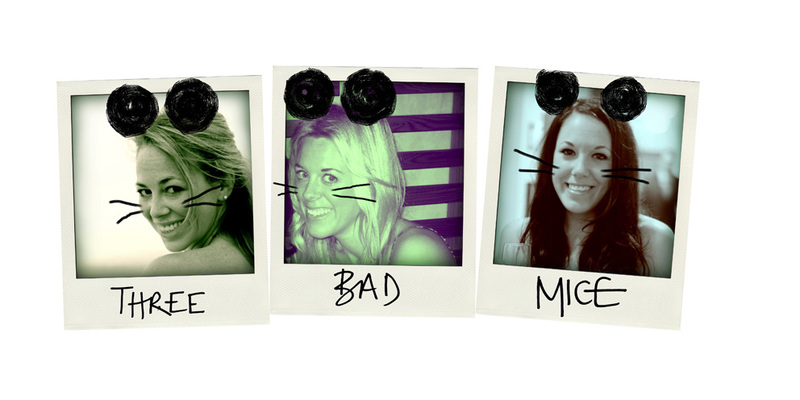 Last year we were on the hunt for HK Mouse's calendar a week before December and EVERYTHING was sold out! We could have punted for one of those cardboard numbers with only a seasonal picture behind each window but in all honesty it's the treats we're after isn't it?!? In the end we bought 24 handmade felt stockings and crammed them full of beauty and chocolate surprises...pictures of bells and candy canes just weren't going to cut it for our Mouse! SO...this year we've being super duper organised and are well ahead of the game! In turn, that means research is complete and we can let you all in on the shortlist of what's out there...get in there quick though, as believe us they won't hang around....! 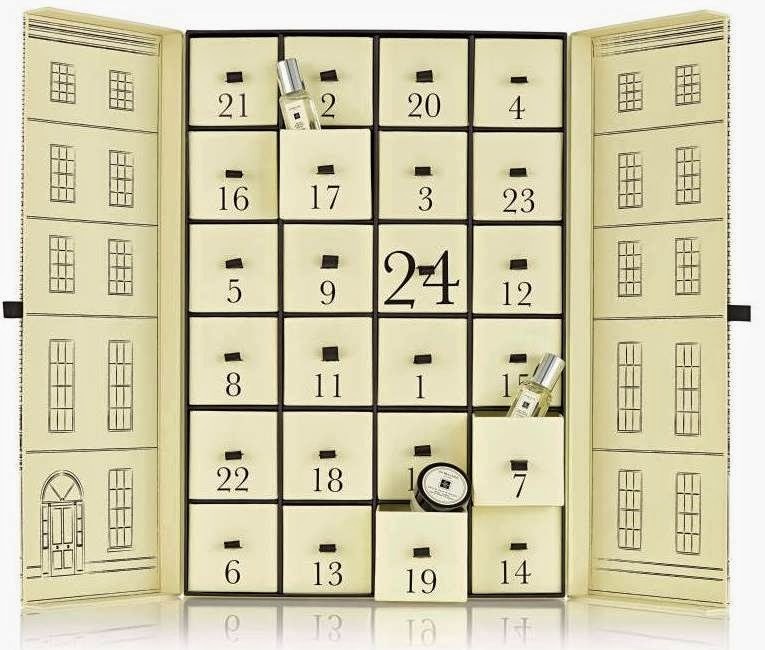 YOU Beauty Advent Calendar, £49.95 - packed full of £240 worth of beauty products you'll be leaping out of bed each day to discover what's in store for you next...Benefit, Essie, Liz Earle, Glam Glow...the list is endless!! 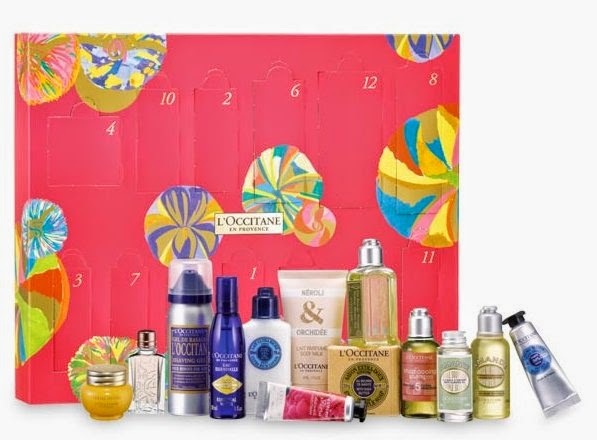 L'Occitane 13 Pampering Treats from Provence, £62 - celebrating the Provence tradition of 13 desserts on the festive table with 13 pampering treats from the beautiful L'Occtaine! 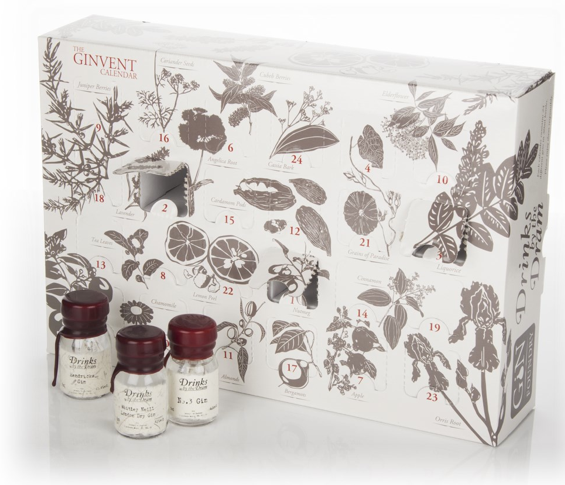 The Ginvent Calendar, £114.95, behind each door sits a 3ml bottle of a different type of gin...market leaders, up and coming brands and hard to find gems! Fear not, if gin isn't for you there are all different tipples to choose from...Vodka to Rum to Premium Whisky and even Cognac!! Check out the full range here. Jo Malone, £250 - every girl's dream of the most perfect pre-Christmas countdown - a Jo Malone perfume or mini body cream for 24 consecutive days!!!! I think we can safely keep on dreaming...! 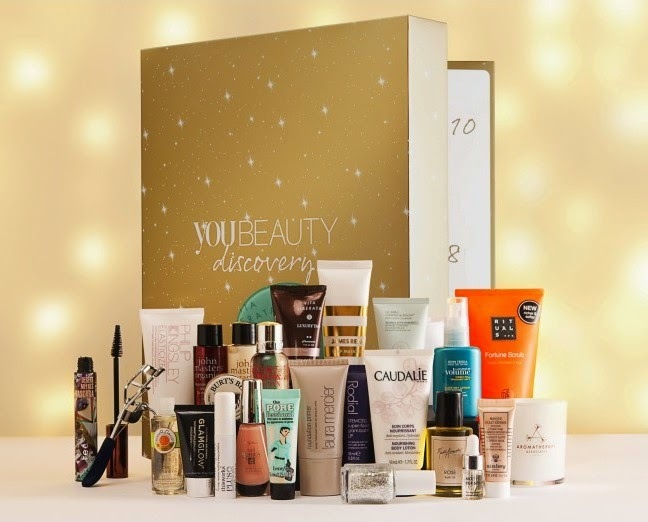 Liberty Beauty Calendar, £149 - a gorgeous Liberty print advent calendar crammed full of a long list of premium beauty favourites - you'll have nothing left for Christmas list with the likes of NARS, Kiehls, REN and Diptyque all covered! 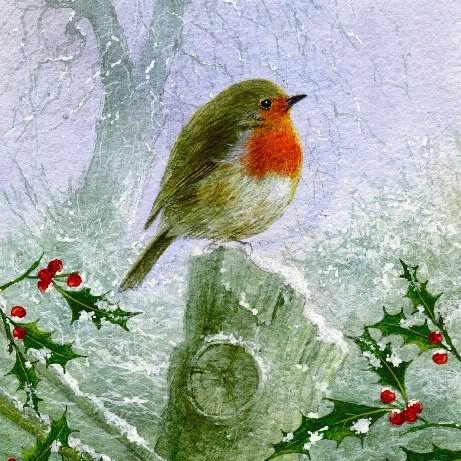 I WANT ONE OF EACHHHH, however "I want" never gets as Daddy Mouse has drummed into us, so I'll be happy with whatever I get - even if it's just a picture of a robin in the snow!